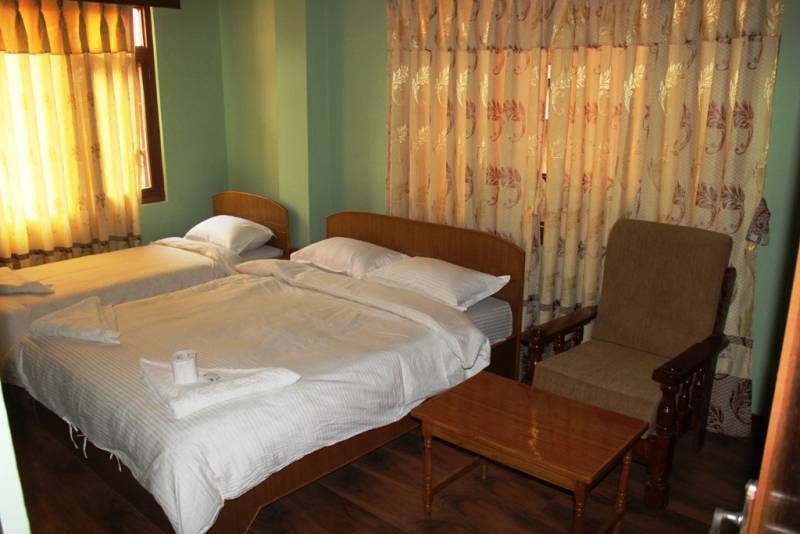 We provide one of the best retreats in the western block of Thamel, Kathmandu capital city of Nepal. We are located in a distance of 6 kilometers from the Tribhuwan International Airport and take half an hour to drive to the guest house. Buddha Nath, Pashupati Nath Temple and Patan Durbar Square are in 20 minutes drive whereas the monkey temple, Kathmandu durbar square and Garden of dream are in willable distance. Mountain Peace Guest House takes responsibilities to our own hands to make your stay as cozy and comfortable as you want it to be. 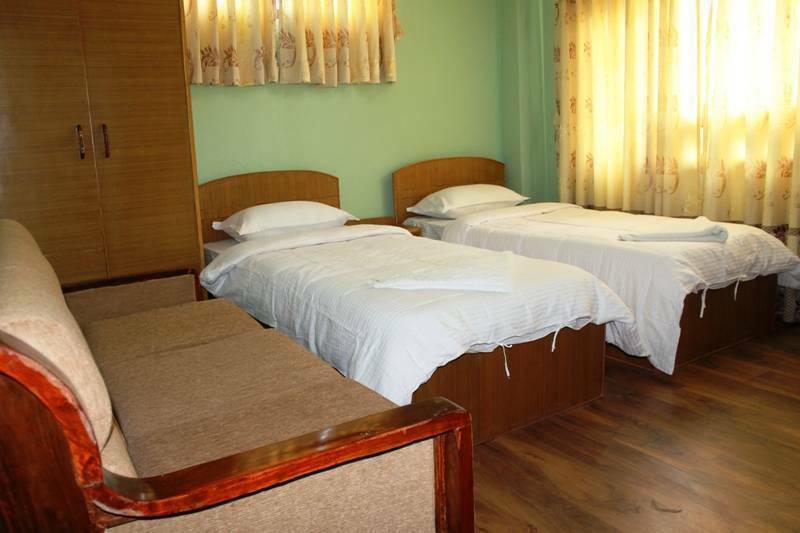 Mountain peace guest house offers reasonably friendly accommodation to all kinds of travelers, which has seating areas and offer cable television in each room. The en suite bathroom comes with 24 hour hot shower facilities. 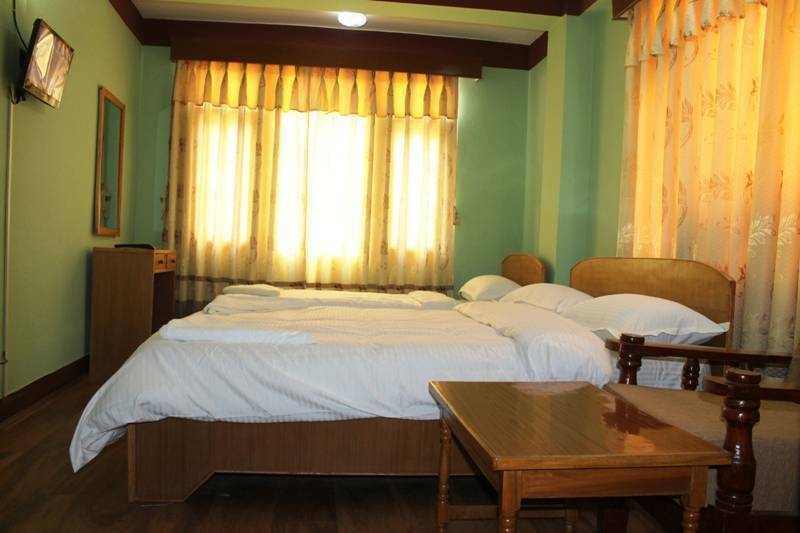 The guest house offers free in-room Wi-Fi., laundry and luggage storage services at its 24-hour front desk. 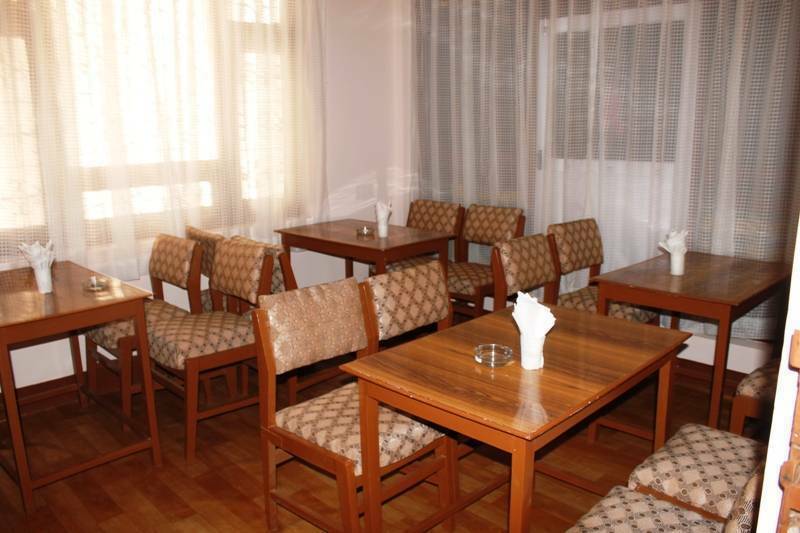 The hotel's restaurant serves a wide variety of Continental, Chinese, Indian, and Nepali dishes. Vegetarian options are available. 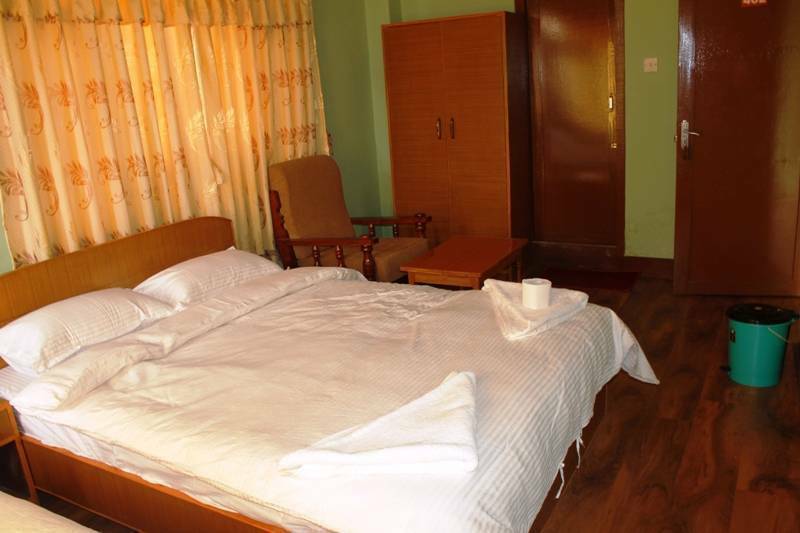 Alternatively, there are many restaurants and pubs within walking distance of the Guest House.